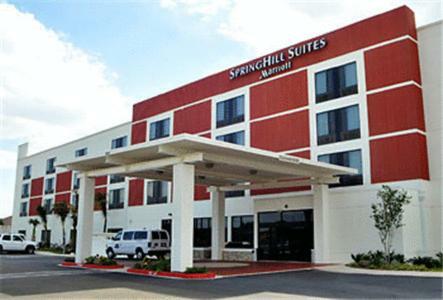 Kitchen suites an outdoor pool free buffet breakfast and weekday evening receptions with free light meals are just a few of the perks guests enjoy at the non-smoking Homewood McAllen TX. This homey four-story hotel is inviting from the handsome lobby to the palm-banked outdoor pool and sun deck. The 114 suites are large and well appointed and include free Wi-Fi full kitchens and sitting areas plus DVD players cable TV and nightly turn-down service. Enjoy an evening cocktail in the Spanish-style on-site lounge or a workout in the well-equipped fitness center. Parking is free and a complimentary shuttle takes guests to the airport. 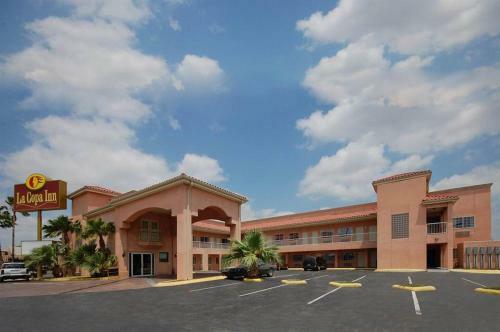 The Homewood is two miles from McAllen Miller International Airport two miles from the McAllen Convention Center three miles from commerce at the McAllen Foreign Trade Zone and just over two miles from the historic El Rey Theatre. It is eight miles to the McAllen-Hidalgo International Bridge and 10 miles to Reynosa Mexico.